Often mistaken for a country, Africa refers to the continent; itself the second largest and second most populated one on Earth. Surrounded by the Mediterranean Sea and bordered by the Suez Canal, the contient of Africa is divided into five regions: North, South, East, West and Central Africa. It is home to countries like Madagascar, Gambia, and of course, South Africa, the capital of which is Cape Town. But the continent of Africa also includes countries like Morocco, Egypt and Tunisia. The result: a seemingly endless array of experiences for the avid cruiser. Typically though, most African itineraries will begin and end in Cape Town, South Africa. The Victoria and Alfred harbor is breathtaking, at times almost appearing vaguely Italian or Hawaiian. The city itself has a population approaching 4 million, and numerous attractions and luxury hotels lure travelers here year after year. A large proportion of Cape Town’s beauty lies in its natural attractions, like the imposing Table Mountain and the Cape of Good Hope. Lovers of flora and fauna will no doubt want to check out the Kirstenbosch National Botanical Garden, spread out across 36 hectares. If your cruise embarks or ends here, it’s a good idea to plan on spending two or three days enjoying all that Cape Town has to offer. From South Africa, any number of destinations are within easy reach, though most African voyages range between 10 and 18 days. That’s a good thing: From North America, it can take nearly 24 hours, including connections, to arrive at Cape Town International Airport. With such an investment, you will want to spend as much time as possible exploring this diverse part of the world. Ports of call vary depending on distance sailed; some voyages will sail from one coast of the continent to the other, while roundtrip sailings and repositioning voyages that go as far north as Barcelona or west toward the Canary Islands are also possible. To the east, the Seychelles, India, the United Arab Emirates and Asia beckon. You can even take a river cruise through parts of Africa. See our sister site, River Cruise Advisor. 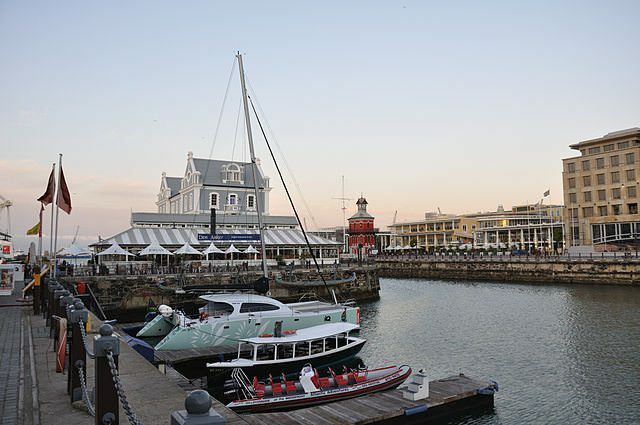 On these itineraries, overnight calls are typical, with Richards Bay, South Africa being a popular choice. 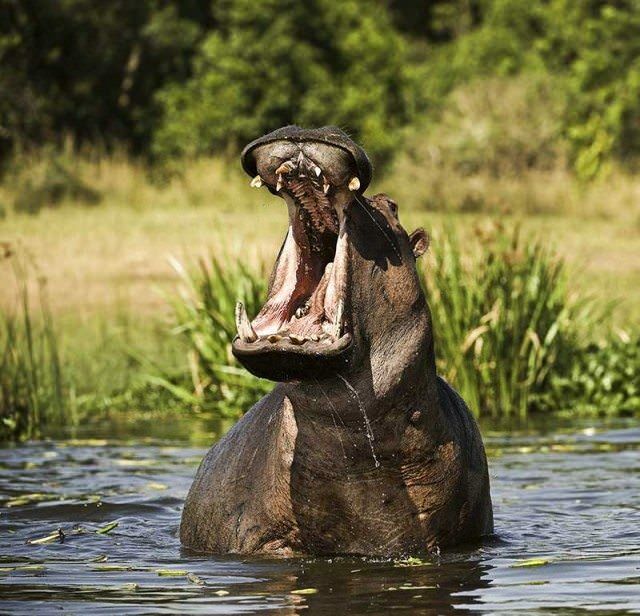 It is the ideal jumping-off point for major attractions like the Greater St. Lucia Wetlands; the Hluhluwe-Umfolozi Game Reserve, the Richards Bay Game Reserve, and even the opportunity on some voyages to visit a living museum traditional Zulu culture. 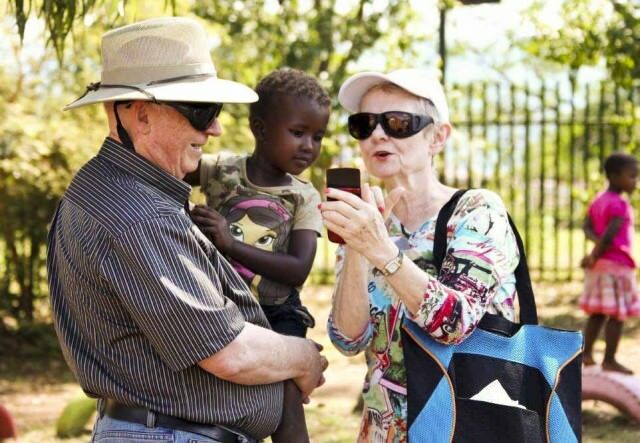 Some cruise lines have created opportunities for guests to participate in so-called “voluntourism” shore excursions, designed to give back to the communities they visit. Experiences like these would be difficult to come by otherwise; a cruise is perfectly suited to the exploration of the African continent because it gives you the relaxation of knowing that you can unpack once and sleep in the same bed for several evenings; make friendships; and truly unwind. Full day and even overnight calls like those afforded to Richards Bay and other ports allow you to explore further inland to discover Africa’s wildlife and diverse cultural heritage.